You are here: Home » Frequently Asked Questions » Can I pay cash for YouTube views? Can I pay cash for YouTube views? If you’re in the US you most certainly can, with the use of MoneyPak. Participating stores are located throughout the United States, including Walmart, Walgreens, CVS Pharmacy, Kmart, Meijer, RiteAid, Kroger, Ralphs. 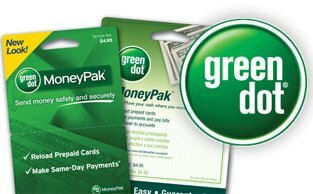 First, simply ask in store for a MoneyPak card – it is also known as the “Green Dot MoneyPak”, due to the “Green Dot” display used in stores. You then visit PayPal and enter your MoneyPak card number to add the money to your PayPal account. All V.V.i. 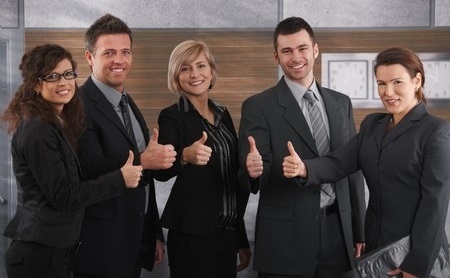 customers get free video optimisation tips (along with some free views for loyalty! ), and their questions answered quickly.